As many of you know by now, Hollywood has lost another icon. 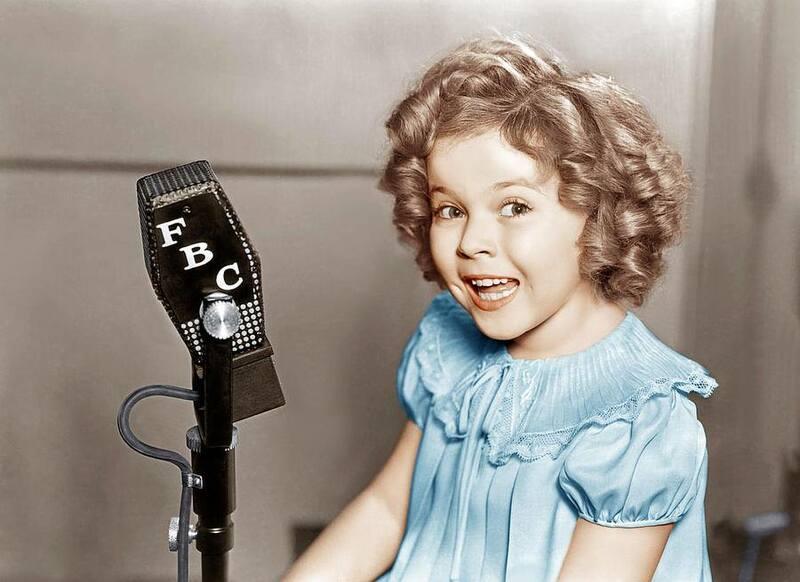 Shirley Temple Black , perhaps the most popular child actor of all-time, passed away at the age of 85 . In this tribute to Shirley Temple Black , Jon Weisman from Dodger Insider shares this clip of Shirley Temple Black at a 1939 charity comedy baseball game . Chad Billingsley and Josh Beckett , two pitchers who we’re expected to make huge contributions to the Dodgers pitching staff last season, are looking to get back in the thick of things with both pitchers reporting successful throwing sessions. This could also be a battle of Comeback Player of the Year Award between the two. However, with the acquisition of Paul Maholm the battle for the 5th spot remains up in the air. Other than that, I really am excited about our pitching staff this year, as both pitchers and catchers have reported to Glendale. Gay Athletes. What’s The Big Deal ? The news of Missouri defensive end Michael Sam coming out has been headline news these last couple of days. Recently, manager Don Mattingly expressed that he expects an MLB player to eventually reveal their personal life choice . In a society where discrimination and phobias are still highly expressible, if not entirely visible, perhaps even more so today in this world of social media easily accessible to anyone, should an athletes sexual preference really be a big deal ? I would not doubt it if there are more professional athletes who have domestic interests when it comes to their preferences but have chosen to keep mum about it. Heck, if a ballplayer can hit a 95MPH fastball halfway up the LF Pavilion on a regular basis, can get a hit 3 out of every 10 times at the plate and drive in 100 runs, his or her choices in life outside the yard , whether you agree with them or not, should be irrelevant. 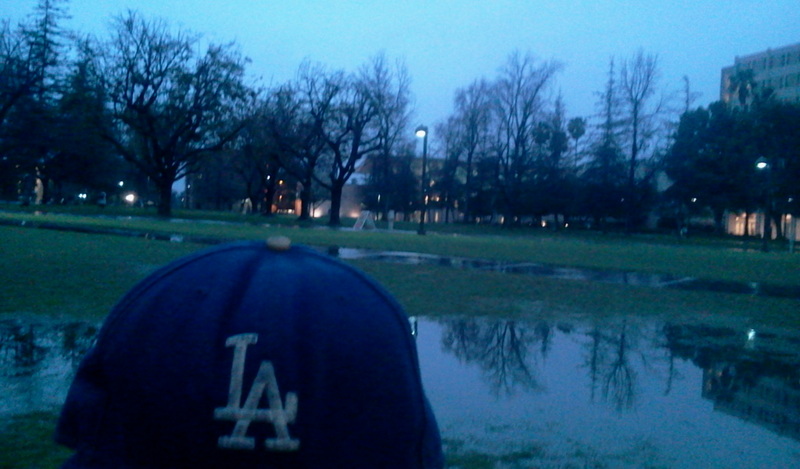 Spring Training . Of all my ballpark road trip experiences, I have yet to do Spring Training. 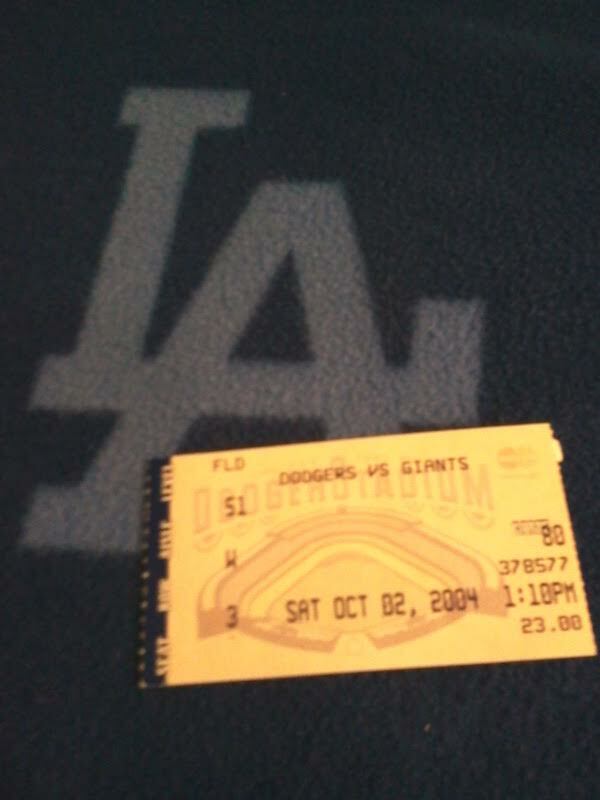 My one regret is not ever seeing a game at Vero Beach, where the Dodgers trained until 2008. 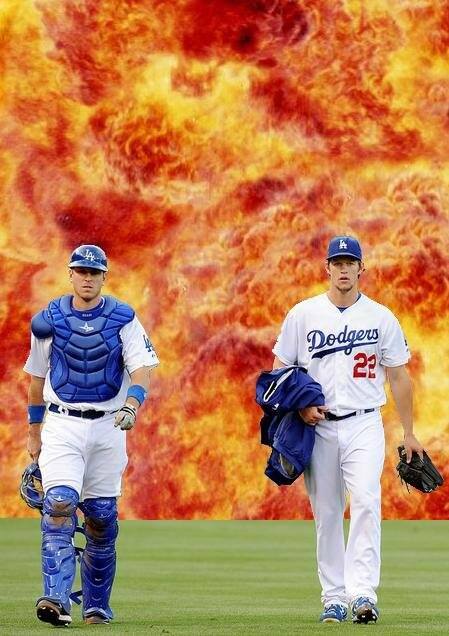 I have yet to do Camelback Ranch either. Perhaps one day, if i’m lucky, this March, I will get the opportunity to experience the joys of Spring Training in Arizona. 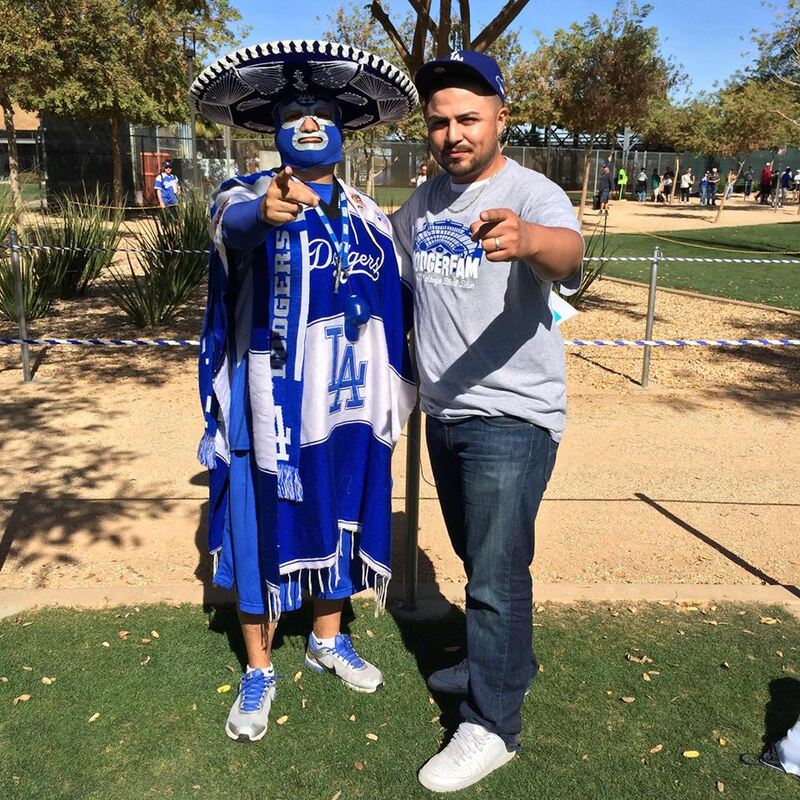 DaaDozer, one of my loyal Instagram (@good_drei ) followers, along with DesertDodger, got their game faces on already at Camelback .